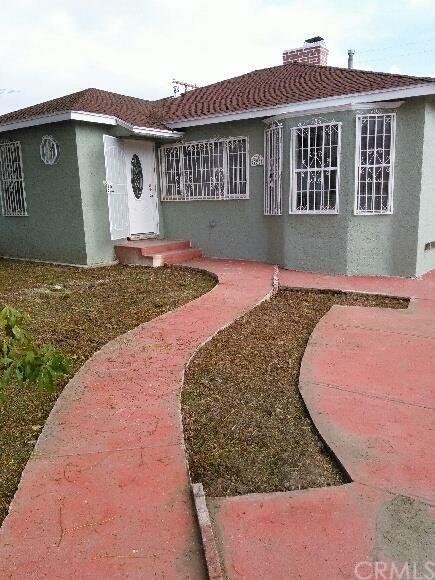 Property features 3bd/2ba, open floor plan, fully remodeled, with a 2 car detached garage. Large corner lot, with plenty of room to entertain. Dont miss out on this great opportunity. Close to shopping areas and transportation.